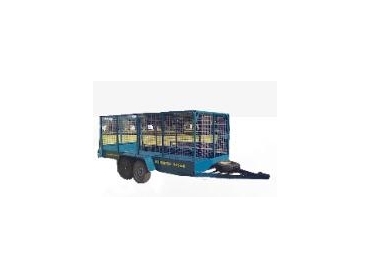 The comprehensive range of trailers for hire from Go Go Trailers are a cost effective alternative to moving trucks. Trailers are located across a number of petrol stations across Melbourne metropolitan and regional area for customers’convenience. Trailers can be used for a number of applications including house relocating, tradesmen's work, transport businesses etc..